Our offline and online lives are slowly merging into one. This week we look at Apple’s venture into TV, that Netflix cheating is a thing, tweeting for the queen, paid social on the rise, and single people in America. It’s Friday, which means you get to sit back and enjoy a beautifully made cocktail, with a tasty side of The Weekly Wins. Quartz shared Apple’s venture into TV and it looks expensive. Welcome to Planet of the Apps, Apple’s upcoming reality TV series. 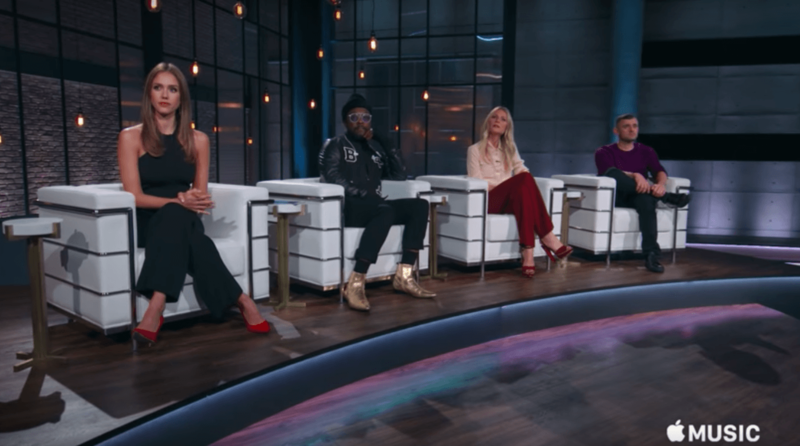 With hip hop will.i.am, Jessica Alba, Gwyneth Paltrow, and Gary Vaynerchuk the show is like Shark Tank, but for app developers. The contestants have 60 seconds to pitch their apps while descending on an escalator. The chosen ones get a session of advice with the celebs, then present once again to venture capital firm, Lightspeed Venture Partners. If they agree to fund the app, it gets featured in Apple’s app store. 2. Do you Netflix cheat? We all have a Netflix show that we watch exclusively with our partners. But what do you do when your other half is out and you’re left to your own devices? According to Entertainment, there’s a growing cheating epidemic across the streaming world and it doesn’t look like it’s going to end anytime soon. The Netflix survey covered more than 30,000 couples who stream and released its findings on Monday. With a rate of 46% of streaming couples cheating, 18% have gotten into a verbal argument about cheating, and 60% say they can’t stop watching because the shows are too good.’ And apparently you have these shows to blame, The Walking Dead, Orange is the New Black, Breaking Bad, House of Cards, and Marvel’s Daredevil. Would you tweet for the Queen? According to Mentalfloss, ‘The Queen Wants to Pay You to Tweet on Her Behalf.’ With 2.77 million people following her, the Head of the Commonwealth is in need of some social media help. The Evening Standard reports that the Royal Household is looking for a Digital Communications Officer to join the Queen’s “fast-paced and dynamic team.” With a simple ask, ‘with the find new ways to maintain The Queen’s presence in the public eye and on the world stage,’ no biggie. Are you ready for the task? Everything has changed, we’re looking at the digital age of singledom and finding love. It’s the era of setting up your very own blind date, which is cool, but how exactly is it working out? 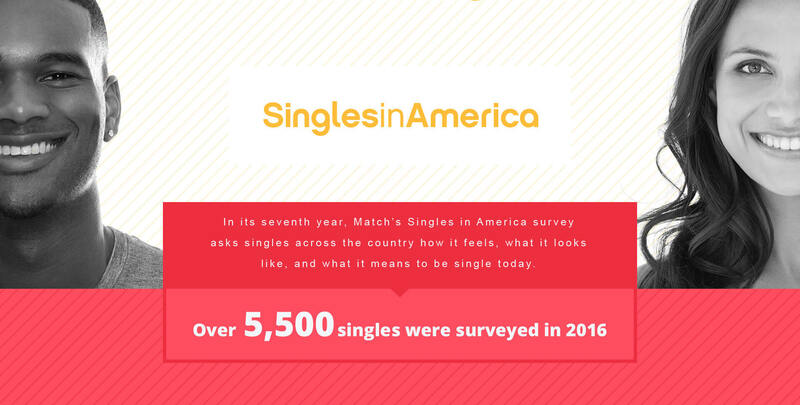 Match.com surveyed over 5,500 singles in 2016, to get a feel of the millennial dating game. And, it turns out 22% feel that technology has made finding love more difficult, 57% of millennial are lonely, with 125% more likely to admit they’re addicted to the process of making a love connection vs. other generations. This site is awesome. I’d swipe right. "Dating advice to live by in the coming year." CNBC claims that ‘paid media on social is up by 65%, and Instagram leads the growth.’ Apparently, ‘Media tech company 4C, looked at $150 million in media spend across 900 brands that manage their social activity on the five platforms through 4C’s Social Ads product. The article also looks at Instagram’s impressive 100 million extra members in the six months to December 2016. This one’s worth a read.